In a world of fleeting attention, a unique sonic identity supercharges your brand composition with the power of music for deeper, lasting connections. The right audio cues bypass logic for gut-level impact – where consumer decisions are truly made. 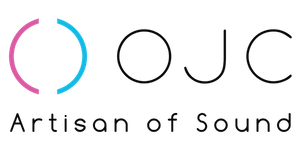 In between canned music and over-done compositions is OJC Artisan of Sound. We custom craft your brand’s sonic identity quickly, affordably and authentically. When sight and sound work together in concert, engagement and connection is next-level, penetrating consumer consciousness for positive, lasting brand association. 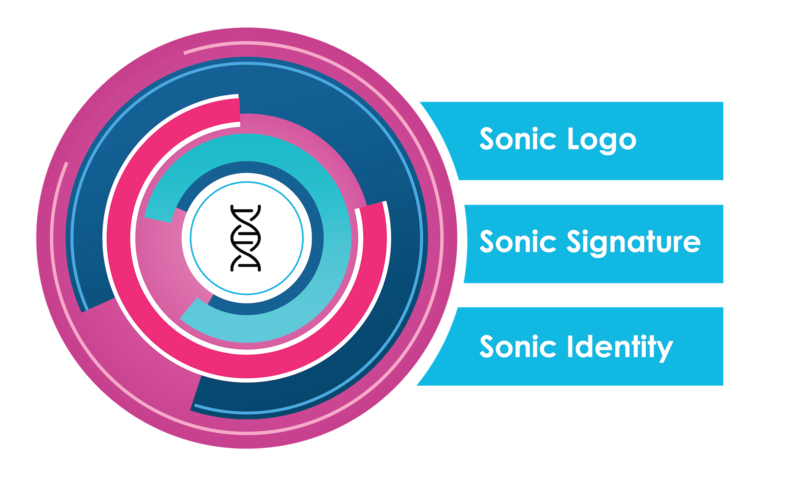 Consistent, sonic touch points across all communications convey and reinforce core brand attributes, from friendliness and trustworthiness to authenticity, reliability and relatability. The rise in electronic, voice-activated devices and hand-free engagement makes sonic branding a must in your marketing arsenal. Reach customers right where they are with distinctive sound and music. Music and sound powerfully transcend language and culture. When leveraged as a core marketing strategy, its lasting power surpasses visuals, creating an indelible impression of brand ethos. We’ve made the process of investing in your brand’s musical strategy simple, with three key offerings based on your needs – or even how quickly you want to roll out your musical footprint across your assets.